It’s fitting to assume that the money from a home equity line of credit (HELOC) needs to be used solely for the home. However, the money received can be used for several other reasons. After doing some research, it could be more beneficial to take a HELOC as opposed to any other method of borrowing money. Let’s face it. Some credit cards have a really high annual percentage rate. By opening a home equity line of credit, at a lower APR, it is possible to pay things back with much lower interest. One of the best things to do is to talk to a Certified Financial Counselor. Together, you can discuss the options available for your unique situation. They will work, hand in hand, to answer all of your questions so you can feel confident about your financial future. Paying off debt is just one example of how to take advantage of home equity. Paying medical bills is another. Some have opened a home equity line of credit to pay for the large cost of emergency medical procedures. In cases of really high balances, HELOC is an alternative. It is possible to open a HELOC in order to fund investments. An example of this could be to purchase a new property with the intention of renting it out. It is important to determine if this would benefit you financially before carrying out any transaction. It’s also vital to have resources available if your renters decide to jump ship, as well as understand the risks. Opening a HELOC can be a great way to benefit your finances. Before you take advantage of home equity, make sure to do your homework. 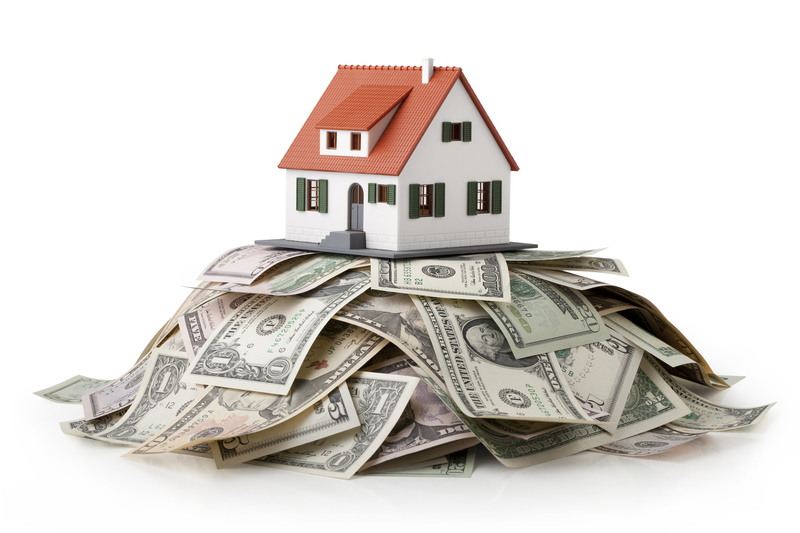 The money gained from a home equity line of credit does not always have to go to home repairs. Paying off debt, supporting medical procedures, or sponsoring investments are all practical ways to use these funds. If you have any further questions, please contact our member service center here.